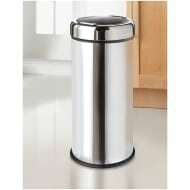 Store all of your kitchen and food waste in this fantastic bin from Addis. 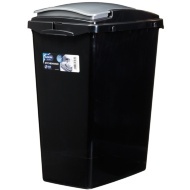 Easy to use pedal bin with large capacity that's hard wearing and wipe clean. For more Kitchen Storage & Bins at B&M, check out our wide selection online and in stores.